• The Global Sawlog Price Index (GSPI) inched up again in the 2Q/14 to reach a three-year high of $89.93/m3. However, price increases for sawlogs were not universal across the 20 regions that form the basis for the GSPI. Prices, in US dollar terms, were generally up in North America, Eastern Europe, Latin America and Oceania, while they fell in Western Europe. • The trade of logs in Europe picked up in 2013, with import volumes hitting their highest levels since 2008 and log exports reaching a ten-year high. • Both the Softwood and Hardwood Fiber Price Indices (SFPI and HFPI), which track wood fiber prices worldwide, were higher in the 2Q than in the previous quarter. • The SFPI increased 1.0 percent from the 1Q/14 to $100.44/odmt. This index hastrended upward the past year to reach its highest level since the 2Q/12. The biggestprice increases in US dollar terms since early 2014 have occurred in the USNorthwest, Western Canada, Brazil, Australia and New Zealand, while prices inEurope generally fell quarter-over-quarter. • After having declined for three years, the HFPI increased by 1.8% in the 2Q to$98.78/odmt. Prices rose the most in Brazil, Australia, France and Eastern Canada. • The price discrepancy continues to widen between NBSK pulp and BHKP pulp. InEurope, NBSK prices have trended upwards for almost two years. • The operating rates at the world’s pulp mills have fallen this year from around 92%in 2013 to 88% during the first five months of 2014. • After a steady increase in lumber production from February through April in both theUS and Canada, production fell by about 6% in both countries in May. The biggestdeclines were seen in the US South and British Columbia. • Towards the end of the 2Q and early in the 3Q, US lumber prices improved fromearlier in the year, and in late August, reached the highest level since early 2013. • The export market for the Nordic lumber industry brightened during the first half of2014, with higher export volumes and prices than in 2013. Export volumes werealmost 10% higher this year than the same period in 2013, with shipments to Egypt,the UK, France and Algeria going up the most. • Exportation of softwood lumber from Germany picked up in the 2Q after a fewquarters of declining shipments. 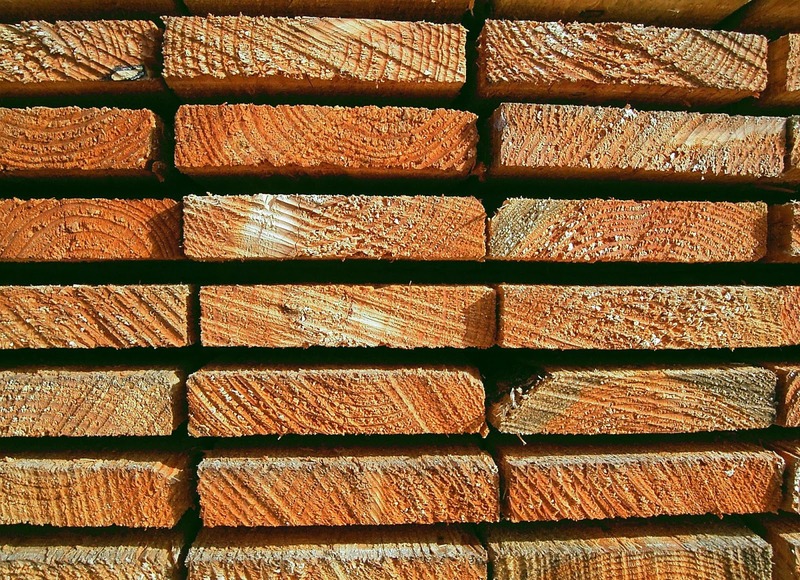 Although Germany is a net exporter of lumber, thecountry also imports large volumes of lumber and was the world’s sixth largestimporter in 2013. 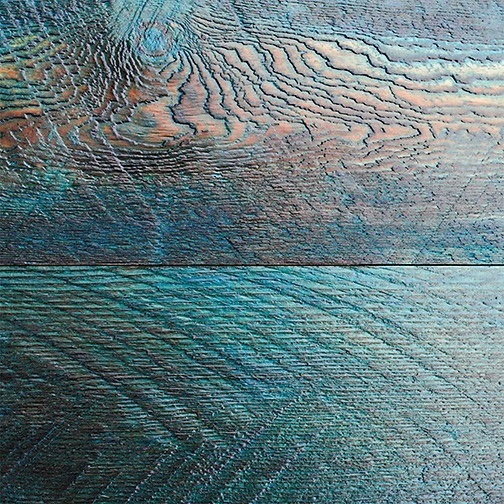 • Consumption of lumber in Japan fell 4.5% from April to May but rose back up 1.5%in June, and there were signs during the summer months that demand for wood couldcome back to levels previously seen in 2013. 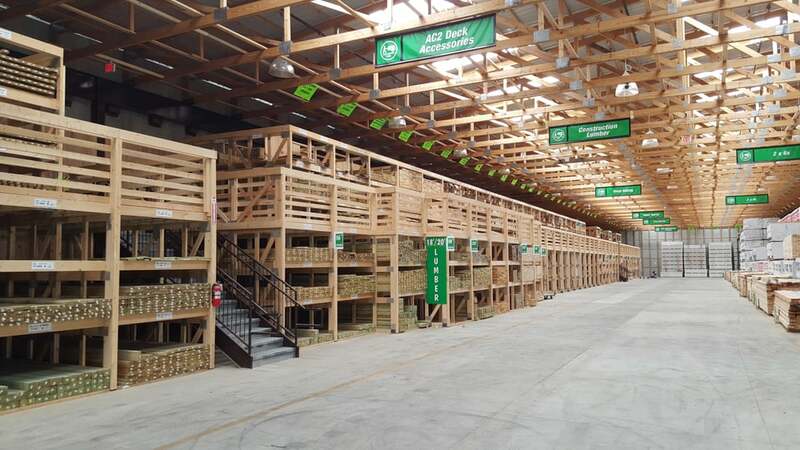 • Lumber importation volumes to China have zigzagged their way upward so far this year, starting from as low as 1.1 million m3 in February and reaching almost 1.8 million m3 in July. • Pellet exports from North America to Europe rose once again in the 1Q/14, though ata slower pace than over the past few years. • Pellet exporters in British Columbia are slowly shifting their businesses from Europe to Asia as demand increases in Japan and South Korea. • Wood pellet prices fell in the major markets in Europe in the 2Q because of reduceddemand after the winter season. In Germany and Austria, prices were down about 10% from the 1Q/14 to their lowest level in more than a year. Hakan Ekstrom edits Wood Resource Quarterly, a 52-page global pulpwood and timber market publication. Established in 1988 and with subscribers in over 30 countries,WRQ tracks sawlog, pulpwood, lumber and pellet prices, trade and market developments in most key regions around the world.